Comment: Exterior painting of split entry ranch and unattached garage, cedar shakes. 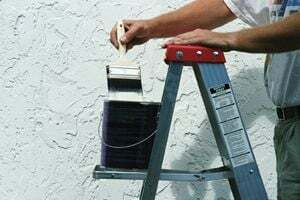 Brad Willard Professional Painters, Inc.
Brimfield Painting Contractors are rated 4.83 out of 5 based on 45 reviews of 13 pros. Not Looking for Painting Contractors in Brimfield, MA?